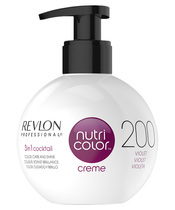 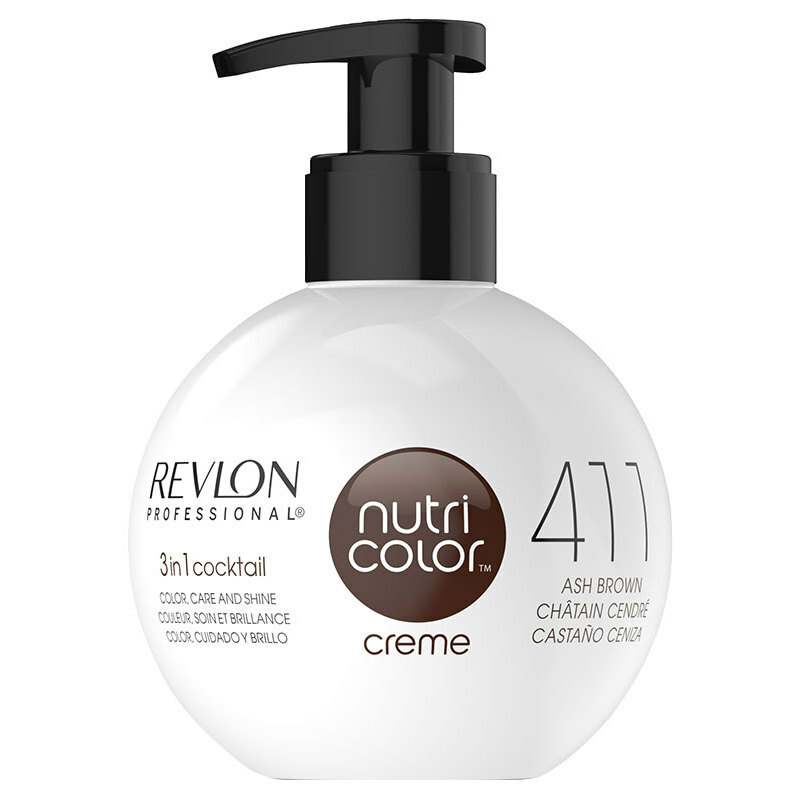 https://nicebeauty.com/eu/revlon-nutri-color-creme-411-270-ml.html 69921 Revlon Nutri Color Creme 270 ml - 411 12.90 36 EUR InStock /Brands/Revlon 0 Revlon Nutri Color Creme 411 is a hair cork with color pigments in. 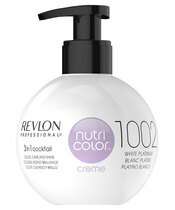 A colored hair often needs extra attention and care to maintain a nice and intense color. Therefore, Nutri Color Creme is designed to quickly and easily refresh the hair color from home. With a choice of unique shades, you are sure to find one that suits your hair color. 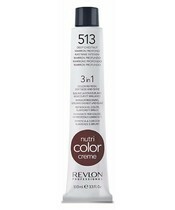 In just 3 minutes, you can make your hair feel velvety to feel, and the color also gets new glow. 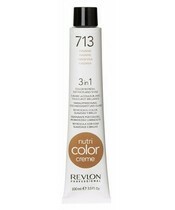 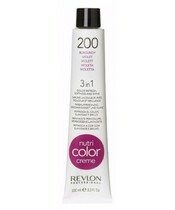 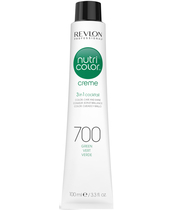 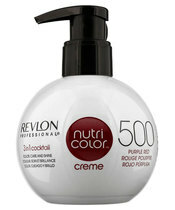 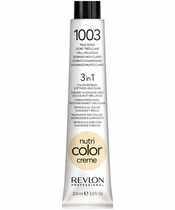 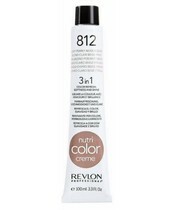 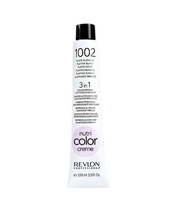 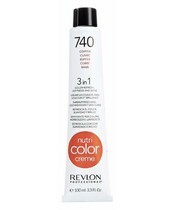 Revlon Nutri Color Creme 411 contains brown pigments that refresh the hair color. 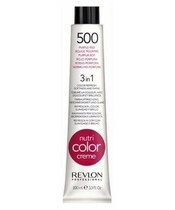 Revlon Nutri Color Creme 411 is a hair cork with color pigments in. A colored hair often needs extra attention and care to maintain a nice and intense color. Therefore, Nutri Color Creme is designed to quickly and easily refresh the hair color from home. With a choice of unique shades, you are sure to find one that suits your hair color. 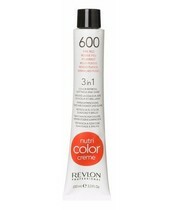 In just 3 minutes, you can make your hair feel velvety to feel, and the color also gets new glow. 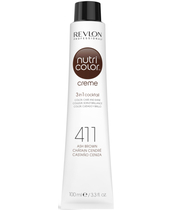 Revlon Nutri Color Creme 411 contains brown pigments that refresh the hair color.